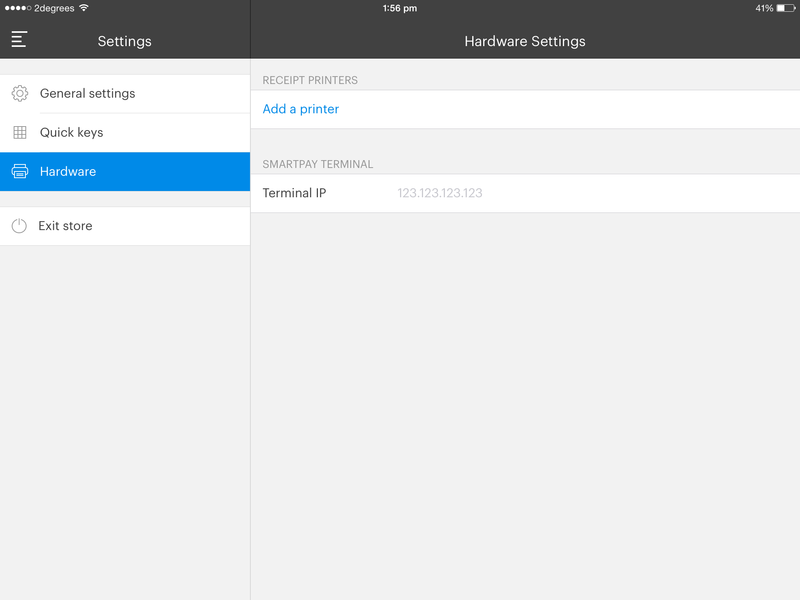 Setting up your iPad Hardware Bundle – How can we help? before you get started you'll first need to make sure you have all the peripherals needed for setting up your hardware on your iPad. Make sure you've got your 80mm receipt rolls for your printer ready to go. To load your receipt roll open the latch on the top right of the printer, place the roll inside and pull some of the paper through before closing the lid. First things first, you'll want to set up your Socket Mobile scanner. This is a bluetooth scanner so it will connect wirelessly to the iPad. 2. 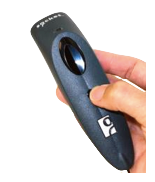 Your Socket barcode scanner is now powered on. For use with the iPad you'll want to set the scanner to iOS mode. 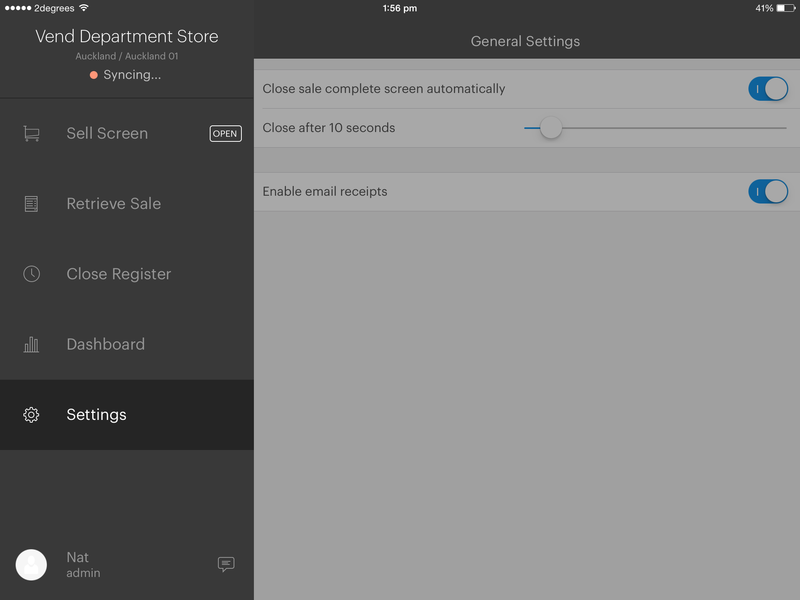 Running the scanner in iOS mode will ensure any of your vend products scanned are automatically added to the sale. Tapping other fields will open the on-screen keyboard. Your scanner should now be all set up and ready to go. To test that it's working correctly, open the Vend Register app, scan a product barcode that has been added in Vend. The product should automatically be added to the sell screen. You can also put your socket mobile into 'Keyboard Mode'. This will allow you to scan product, customer, and receipt information into places other than the sell screen. 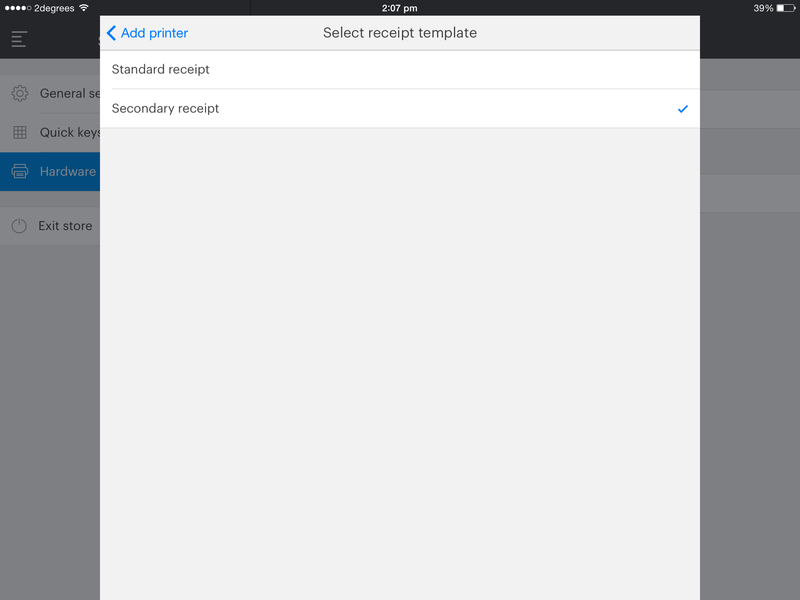 Using this mode requires you to tap the correct field before scanning the barcode and delete the content in the field (for example, the customer search or product search field). Tip: Try scanning the following barcodes directly on screen, if it doesn't work, print off this page and scan it from there. These barcodes will also be in the manual that came with your socket mobile scanner. Checkpoint: At this stage your printer should be connected to your network. Hold down the 'feed' button and turn the printer on. This will print two slips. The second slip should have the printer's IP address if successfully connected. 1. On your iPad, connect to the WiFi connection in your store. 4. Tap the blue 'Find' button. To auto-add your printer select “TSP 143”, if available. 9. Click “save” to add your printer. If you've chosen the bluetooth option for this bundle, the set up steps are slightly different. 1. Turn on 'Bluetooth' in the app settings. 2. Open the Settings app on your iPad. 3. Tap the 'Bluetooth' option under 'General Settings'. 4. Ensure Bluetooth is turned on. 5. 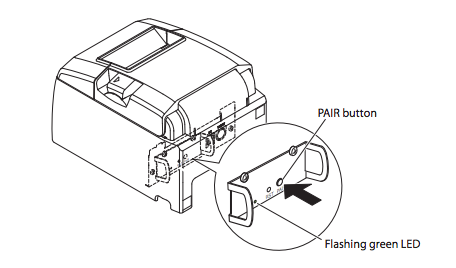 On the back of the printer, press and hold the PAIR button for 5 seconds or more. 7. Type in the device PIN: 1234 if required. 3. Tap the blue 'Find' button. 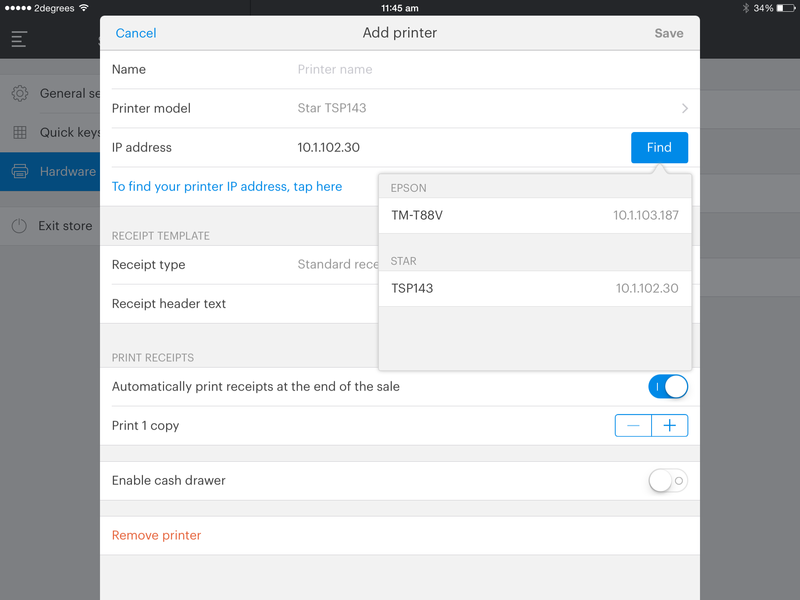 To auto-add your printer select '650II BTI' OR Tap the 'Printer Model' section and select 'Star 650II BTI'. Checkpoint 2: You do not need to put any information into the "Bluetooth Adress" field here. If you get a printer not found error, check and make sure that this field is empty.